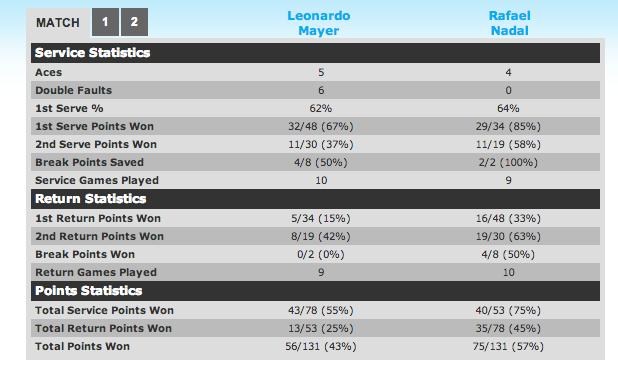 Rafa Nadal defeats Leonardo Mayer in the quarter final match in straight sets. 6-1 7-5. In 01:41:00. 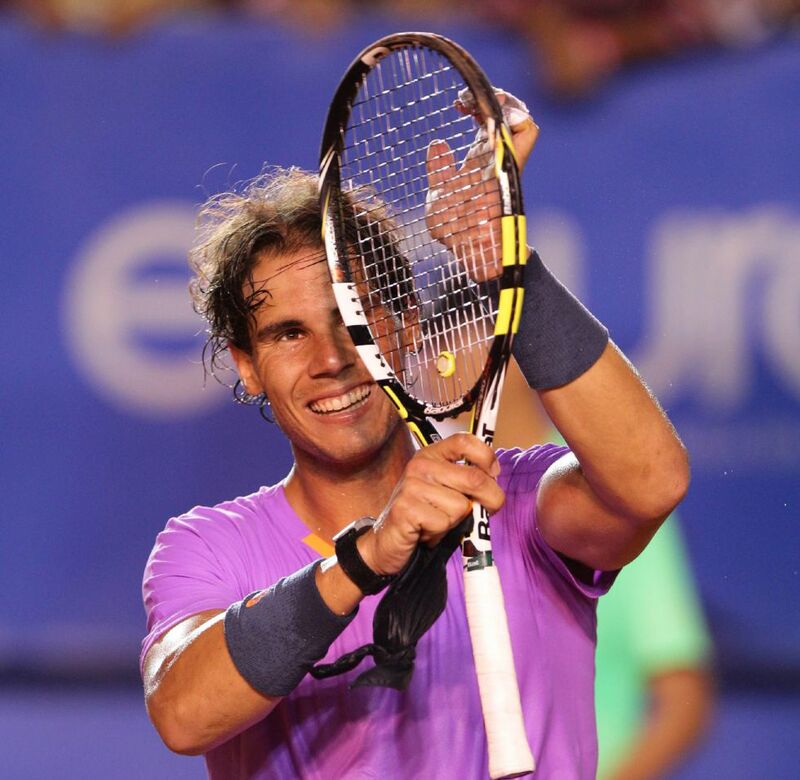 He moves on into the semi-finals at Abierto Mexicano Telcel, to face Nicolas Almagro (ESP). Rafa leads their H2H 8-0.